USB Type-C comes to solve the near-universal frustration over attempts to connect USB devices to computers. Even Intel has echoed this problem. Newest high-end smartphones are already incorporating this technology, which is claimed to be the standard in the near future. 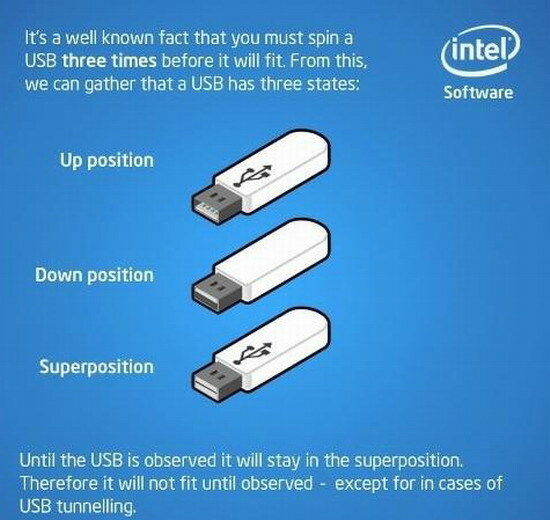 Right now, there are different form factors for current USB standards, which means that users need to have different cables to connect their devices. However, the new USB Type-C standard proposes a single connector type for both peripherals and computers, so users can use a single cable for multiple devices. 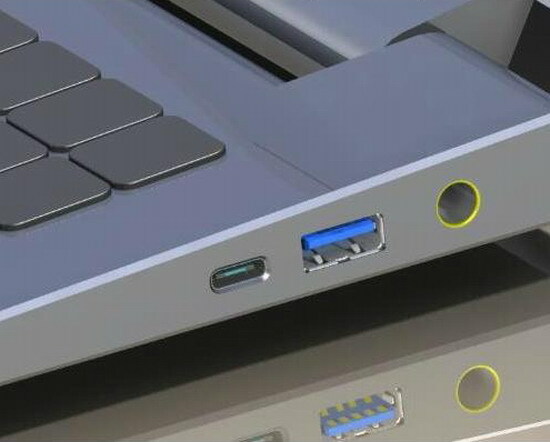 On the other hand, modern computers such as Apple MacBook, ChromeBook Pixel or Asus latest models are already incorporating both normal USB 3.0 and USB Type-C ports, which proves that the transition from normal USB or USB Type-B to USB Type-C has already begun. However, it is not necessary to have a computer with USB Type-C connection in order to enjoy the benefits of this standard, as there are cables compatible with traditional USB ports. UMi Iron Pro incorporates USB Type-C connection. 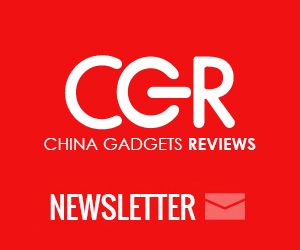 Currently, USB Type-C connection is characteristic of high-end devices, as it need high quality materials which offer a better durability but increase its final price. However, UMi, in their quest to be one of the leading Chinese brands, has managed to include this feature on its UMi Iron Pro, keeping a price affordable to everyone. UMi Iron Pro supports USB Type-C 2.0, which offers the same bandwidth as USB Type-B 2.0, the current standard for mobile devices. This means that there will no differences in terms of speed, but users will benefit from higher-quality materials and the impossibility to plug the cable upside down.